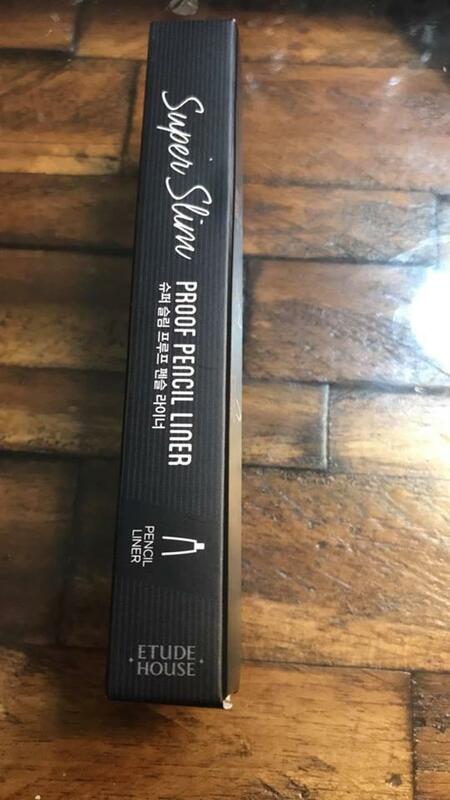 Radiant your Skin Care with the [Etude House] Super Slim Proof Pencil Liner #02 (Brown)! 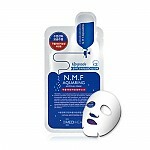 we aim to provide you best korean products to take good care of your skin, including Cosmetics, Makeup, Eyeliner. 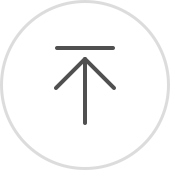 Hydra Eyeliner online. ste…@ymail.com i love using it in my upper lash line! it looks so natural! 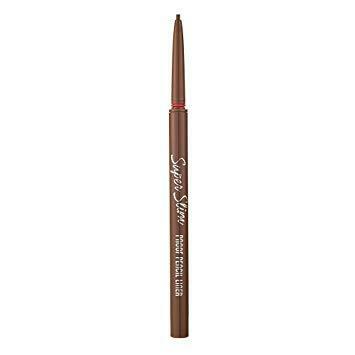 Adore this eyeliner, the tip is fine and thin, draws precise lines, and looks very natural if drawn thinly. 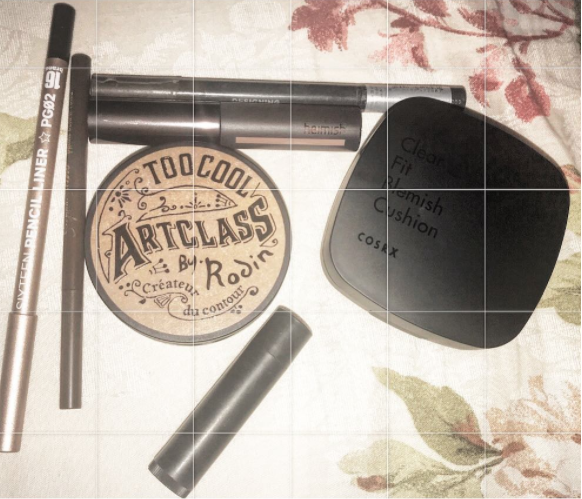 it's my everyday eyeliner paired with other products bought from Stylekorean!